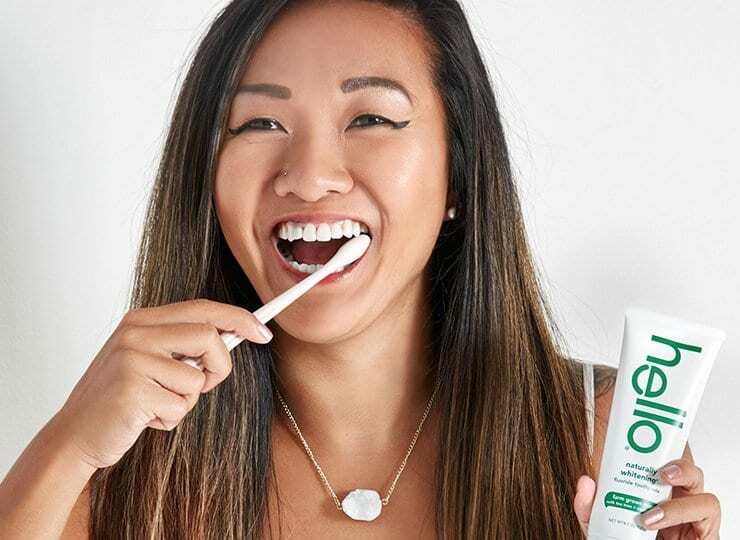 rock your smile resolution with a brushing revolution. 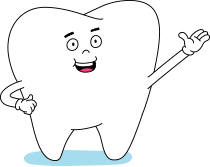 looking for a brighter, healthier smile in 2019? our bundles will upgrade your oral care routine and make you #brushhappy all year long. naturally friendly™. seriously effective. awesomely delicious. fun for the whole fam. 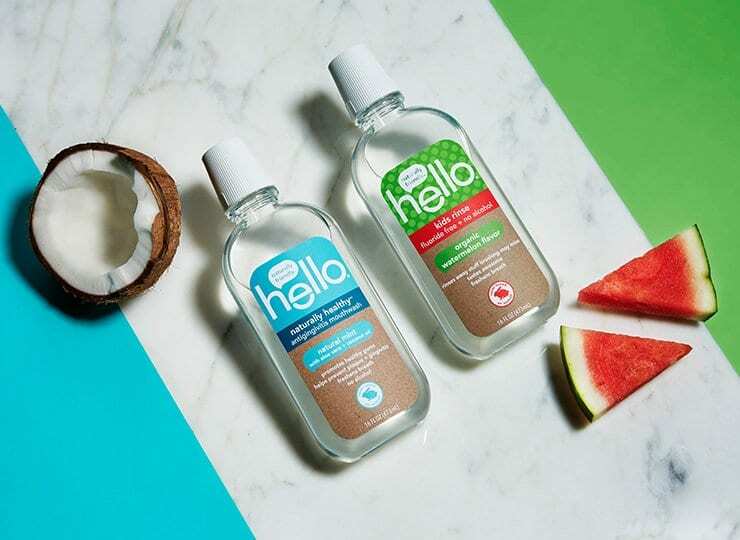 say hello to hello® naturally friendly™ oral care. charcoal + hemp = happy. 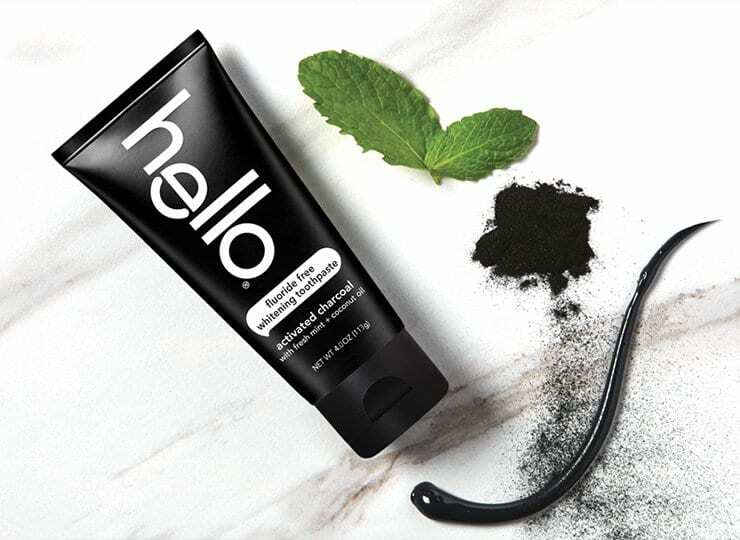 hello® activated charcoal + hemp seed oil epic whitening fluoride free toothpaste. if this paste brightened, soothed and moisturized any more, it'd be illegal. so fab, you'll say ah-sah-yee ha. 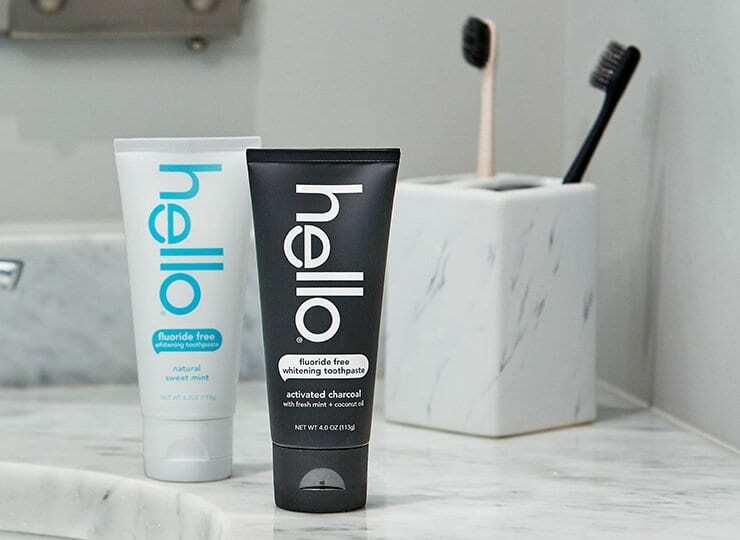 hello® activated charcoal + natural açai epic whitening fluoride free toothpaste. our naturally friendly™, sustainably sourced açai not only puts the super in superfruits, it puts some magic in your mouth. 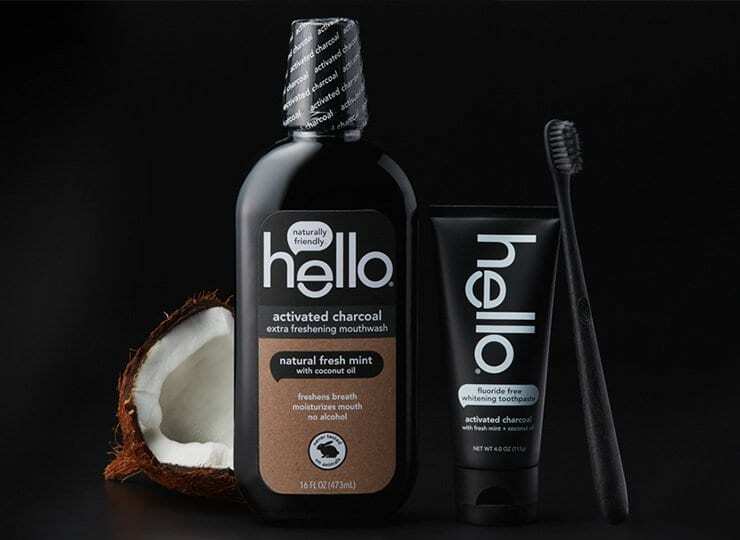 hello® activated charcoal + natural dragon fruit epic whitening fluoride free toothpaste. this tube of awesomeness vanquishes stains and whitens epically. 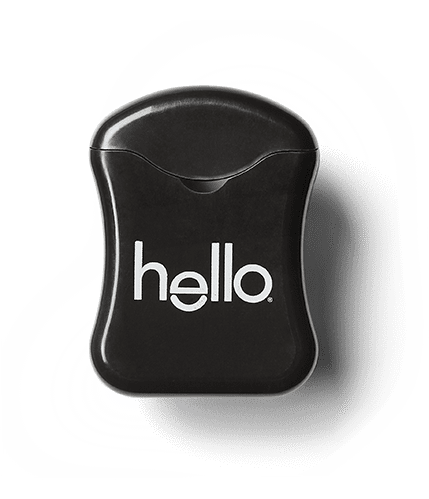 choose friendly, choose hello. your teeth and tastebuds will thank you. learn more about our farm grown mint.
" Very colorful and fun packaging - makes it more fun to brush my teeth. " " This is the best brand EVER not only is it cruelty free, IT'S VEGAN!!!! " " I am in love with this product and the flavor is amazing. " " No nasty chemicals, not tested on animals, no artificial dyes, AND xylitol, which rebuilds minerals!!! " " This is a great natural toothpaste that my husband and I can both agree on! " 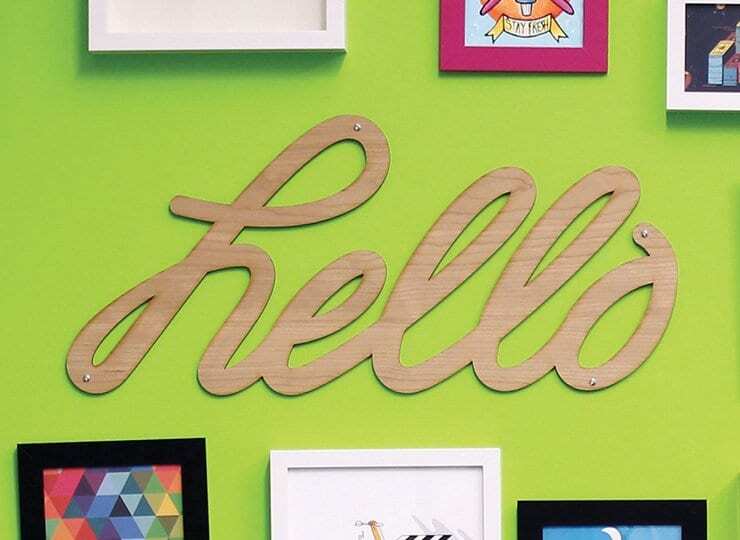 connect with us any way you’d like: social, email, write, call, you can even chat with our founder Craig on Skype. hey, if you’re ever in Montclair, drop on by.